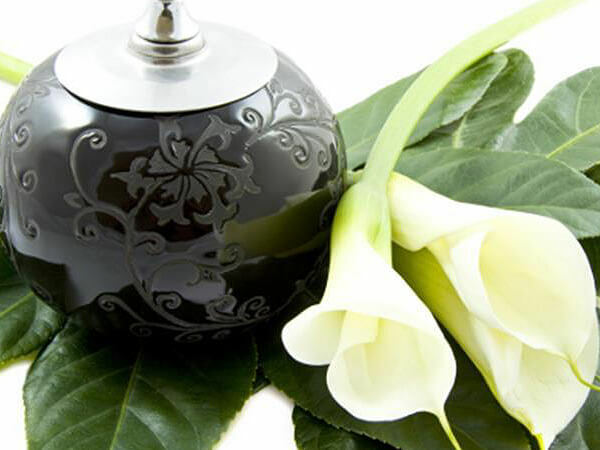 Cremation refers to the manner in which you honor the wishes of your loved one. As part of our commitment to your family, the cremation process takes place in our facility. Your need for such a healing experience is not lessened by the decision to be cremated. In some ways, cremation offers more flexibility when planning a funeral or memorial service because there is no time frame. The options are limited only by your imagination! 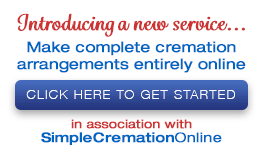 Sauls Funeral Home and SimpleCremationOnline.com work together to provide simple, efficient options for cremation services from the comfort of your own home.